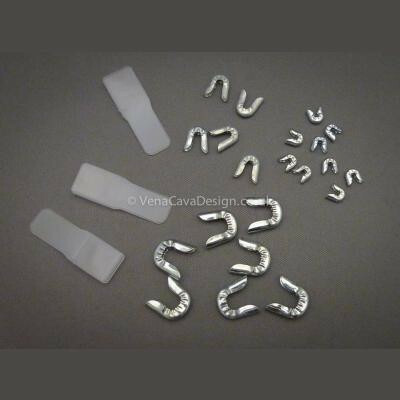 We bought these for jewelry and electronics but they have found many other uses including cleaning the electrical contacts on a Land Rover headlight and emergency nail filing. 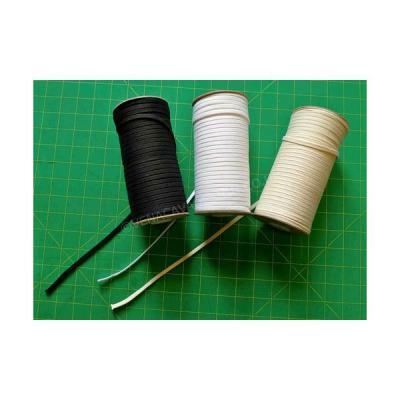 In the sewing room they have been used to remove burrs from metal boning and for polishing needles. 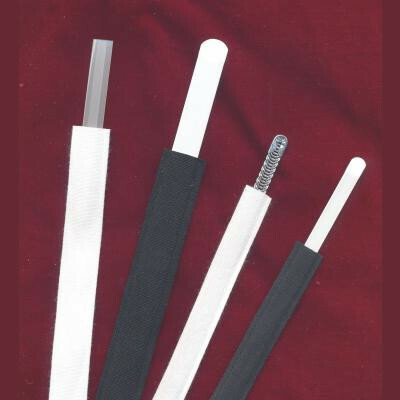 They are available singly or in resealable packs of 8, 2 grades of abrasive per packet, choose from fine or coarse. NEW!!! Wedge shape. 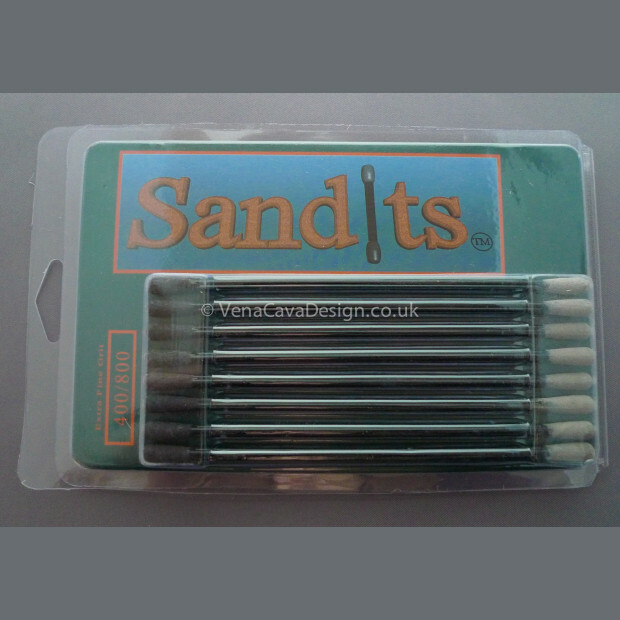 120/180 Grit Wedge-Shaped Tipped Sandits. 6 inches long, tips approx 6.5mm x 15mm. 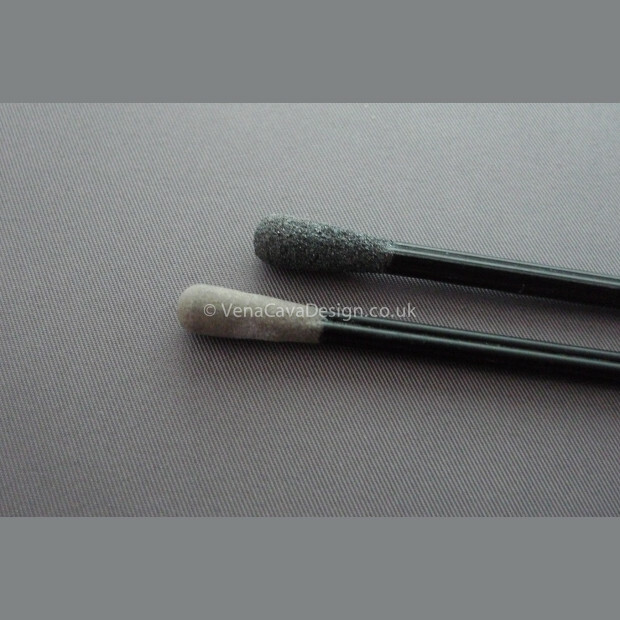 The tips are Aluminium oxide/Silicone Oxide. 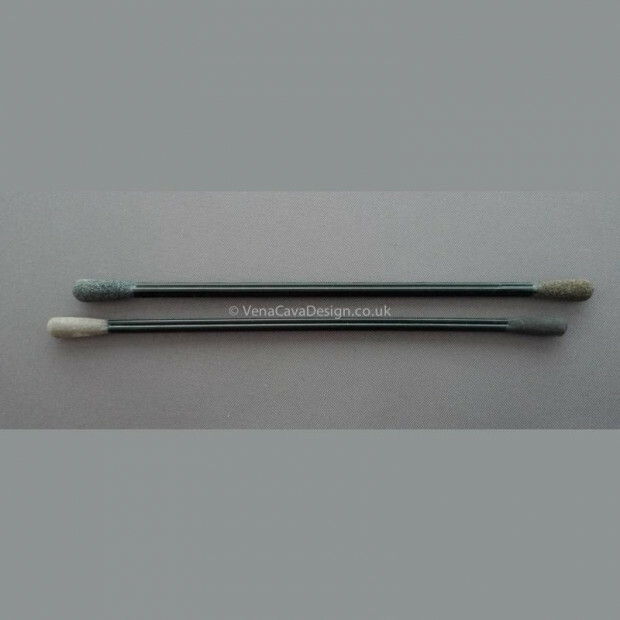 120 and 180 grit sizes (medium and fine) or 400 and 800 grit (very fine and extra fine) on each side. 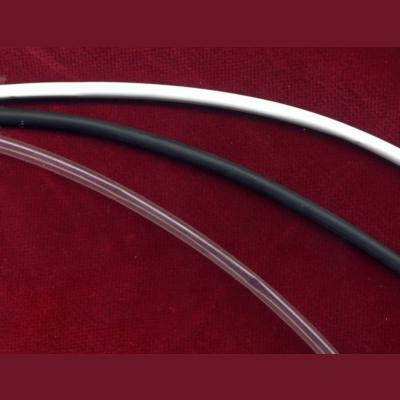 Marine grade epoxy. 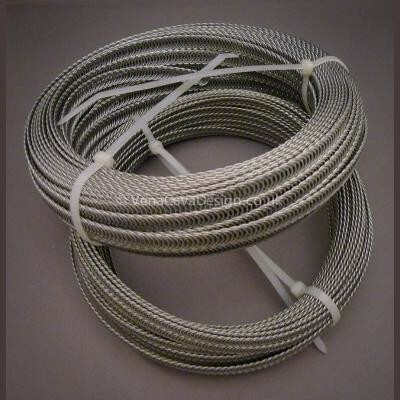 Can be washed and re-used. 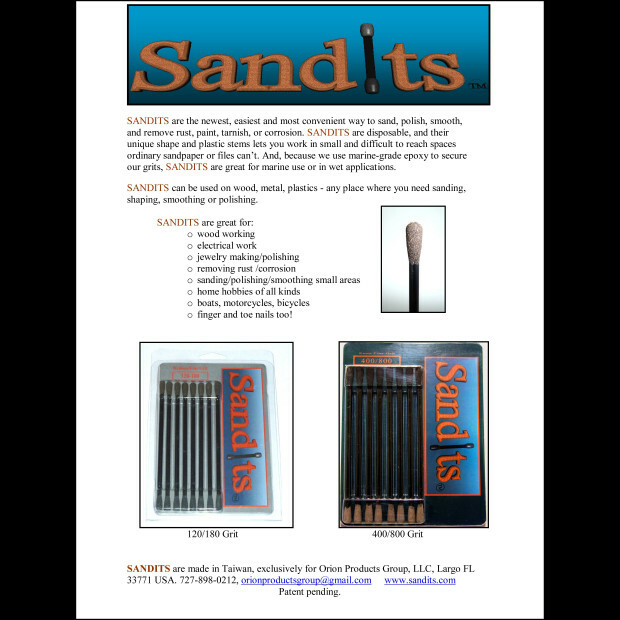 SANDITS are the newest, easiest and most convenient way to sand, polish, smooth, and remove rust, paint, tarnish, or corrosion. 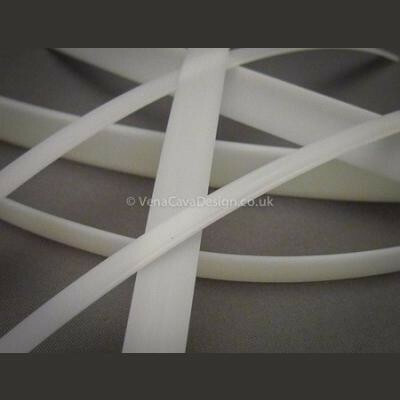 SANDITS are disposable, and their unique shape and plastic stems lets you work in small and difficult to reach spaces ordinary sandpaper or files can t. And, because we use marine-grade epoxy to secure our grits, SANDITS are great for marine use or in wet applications. 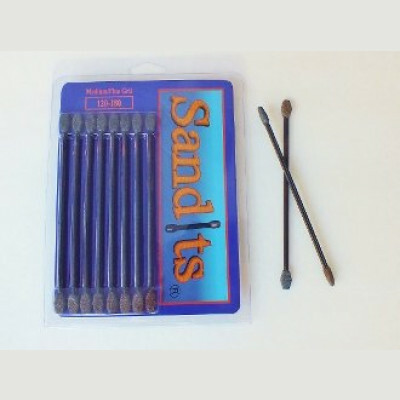 SANDITS can be used on wood, metal, plastics - any place where you need sanding, shaping, smoothing or polishing. 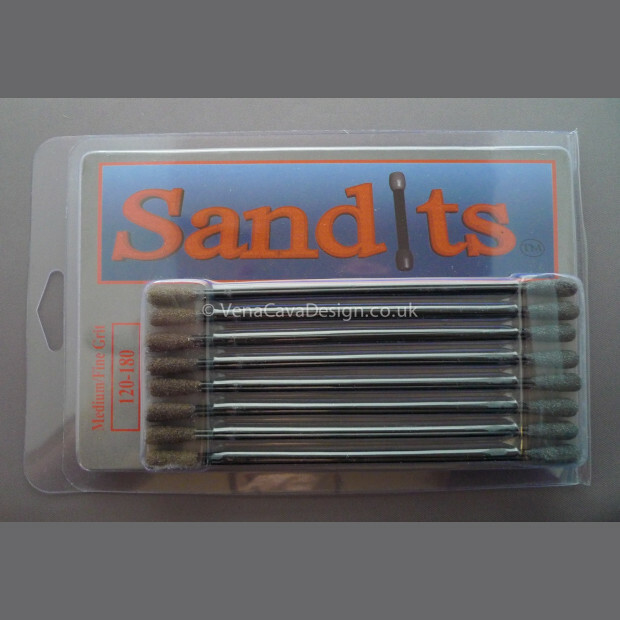 Sandits Are Great For:Wood working Electrical work Jewelry making/polishing Removing rust /corrosion Sanding/polishing/smoothing small areas Home hobbies of all kinds Boats, motorcycles, bicycles Finger and toe nails too!